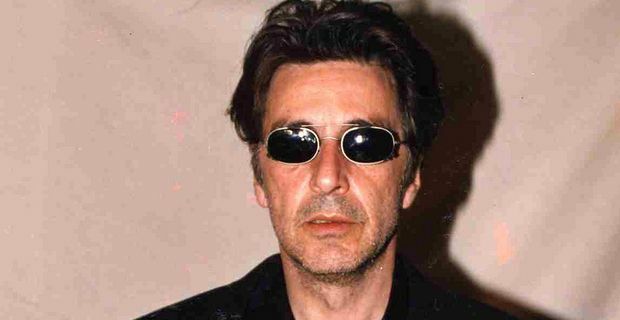 Al Pacino will play an ageing rock star making an adjustment to his life, in an upcoming film. Pacino will be the central character in Imagine, a project created by Dan Fogelman, whose previous work has been in animation. Fogelman will write and direct Imagine, which is something of a labour of love for the screenwriter. "Every writer has that one project, the one they feel so strongly about that they can't bear to turn it over to anyone else," Fogelman said. "For me,that project is Imagine. It was a career highlight simply to get a script of mine into Al Pacino’s hands. To have him read it, and then want to star in it – it's five steps past career highlight." Pacino plays a rocker who tries to change his life after discovering an unopened letter written by John Lennon to his 19 year-old self. Julianne Moore plays the owner of the hotel where Pacino heads for spiritual seclusion, and Jeremy Renner is Pacino’s estranged son. "To have Julianne Moore and Jeremy join the fray," the excitable writer continued, "it's beyond my wildest dreams. I've been hiding in my house for the past few weeks out of fear that someone would pinch me. We are going to make a very special film here." The script is a character-driven piece with Pacino’s rock singer realising his young girlfriend and lazy arena shows are undignified and setting out to discover some authenticity in the music that originally inspired him. Shooting is scheduled to begin in the spring of 2013.